Welcome… to your whole family! There is no family in the world quite like yours. And to you, no smiles are more beautiful than the ones you see every day in your home. It takes a great deal of care to ensure those smiles remain vibrant and healthy, and who better to care for your family than a family dental practice with more than 30 years’ experience. Welcome to Marquis Dental Center! Every member of your family has unique oral health needs and unique dreams and goals for their smile. You need a dental team with experience in smile care for all ages, with a wide variety of services to serve you. Whatever you need, Dr. George Marquis and Dr. Doris Marquis have the gentle touch and the modern technology required to give you a wonderful dental care experience and the beautiful results you desire. From general dentistry to restorative treatment to orthodontics, find the services you need at Marquis Dental Center… and come join our family! We’d like to take a moment to thank you for showing your confidence in our practice by recommending us to your friends, family, and colleagues. A healthy smile requires specific care at every age. A toddler’s needs differ from those of a middle schooler. A teen has needs that aren’t the same as those of an adult or a senior. Imagine a single dental practice with a team capable of caring for your whole family – that practice is Marquis Dental Center. Under the leadership of Drs. George and Doris Marquis – a husband and wife team – your family can expect nothing but exceptional care from our family. A smile that is truly healthy – and long lasting – must be aligned properly. Not only does a straight, uniform smile look better, it is also better for the long-term health of your gums, jaw and other supportive structures of your mouth. Children, teens and adults – yes adults! 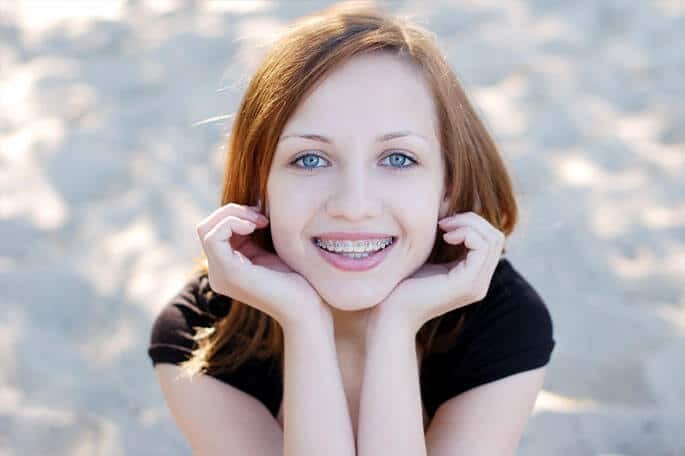 – can benefit from modern orthodontics offered right here at Marquis Dental Center! A dental implant is essentially the most natural way to replace one or more missing teeth. Dental implants provide an anchor for a new, lifelike restoration in a way that mimics the natural root structure of a tooth. This keeps the gums and other supportive structures of your mouth “engaged” instead of shrinking away. Implants can also be a “more permanent” solution compared to other restorations. “General dentistry” is another term for the kind of care required to help you maintain a healthy smile year after year. Your Marquis Dental Center team not only cares for you during your regular visits to our office, we also give you the information and the tools you need to care for your smile between visits. And, general dentistry from our team can provide the preventive care it takes to keep future problems from occurring. Life happens, and dental emergencies can occur in all kinds of common and uncommon ways. If a member of your family ever experiences an injury to a tooth or a supportive structure of the mouth, immediate care is vital. Together we must prevent additional injury, protect the mouth and begin the healing process. Your Marquis Dental Center team is always on-call in case of emergency. How to access emergency call? Call our office anytime for instruction in a dental emergency.